In a previous post, I spoke to the importance of identifying your “money story” – a memory or set of memories that helped shape how you feel about and approach money. Your first experiences with money set the tone for the emotions and motivations you attach to money, which affects the financial decisions you make. Each and every money story is unique, which makes each individual’s approach to finance vastly different. 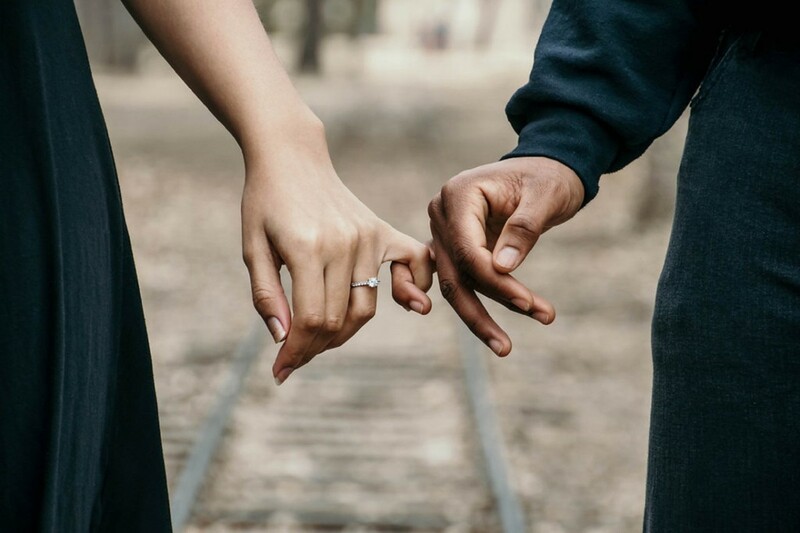 It’s no wonder money matters are the leading stress in marriages…you’ve got two people with two completely different approaches to one of the most important aspects of life. Even if you are 100 percent in touch with your own values and money story, if you’re sharing a life with someone, you need to understand how that person views money as well. If you don’t, compromising and achieving joint financial goals will be challenging. Understanding your partner’s financial story explains the motives behind your partner’s approach to spending and saving. And when both partners understand where the other is coming from, it can help facilitate more compassion and compromise. What is your earliest memory of money? How did your family handle money when you were growing up? Whom would you describe as a role model in managing money? What are the best financial decisions that you have made? What decision about money do you regret? What early money messages did you receive that have stuck with you (e.g., “time is money”)? How would you describe financial freedom? Understanding your partner’s money story and values will help clarify how and why your partner makes financial decisions. This can help bring you both to a common ground, which is necessary when you start looking at your joint financial future and minimize disagreements. Visit www.kathylongo.com to learn more about getting on the same page financially to achieve great things.